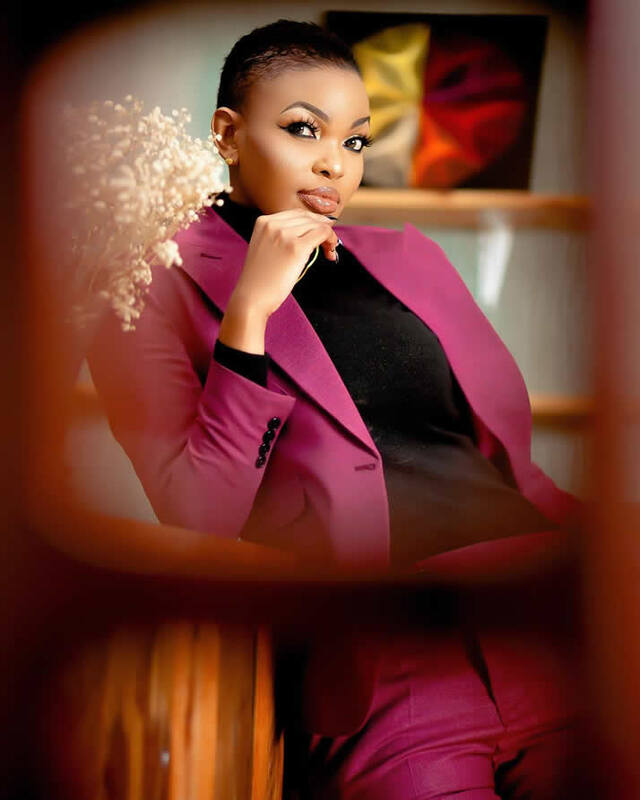 Former Miss Tanzania Wema Sepetu might have only changed her lifestyle but not her old ways regarding her controversial love life. She is undeniably not having it any easy after her mum exposed her online that she is a full blown lesbian and even has a girlfriend she has been living with. According to word making rounds on different social media platforms, the Tanzania former beauty queen and an ex girl friend to Bongo Flava singer and dancer Diamond Platinumz has stuck to her old bisexual ways, an act that her mother has been against for long till she failed to swallow it any more. Judging from an audio of Mama Sepetu leaked online, you cant help but pitty the old lady who has been standing in for her daughter for quite a long time. She is heard asking Sepetu’s friends to talk to her daughter who seems to be losing herself. Just like any parent, it’s clear to see that the lady is not ready to accept the fact that her daughter now prefers fellow women to men. 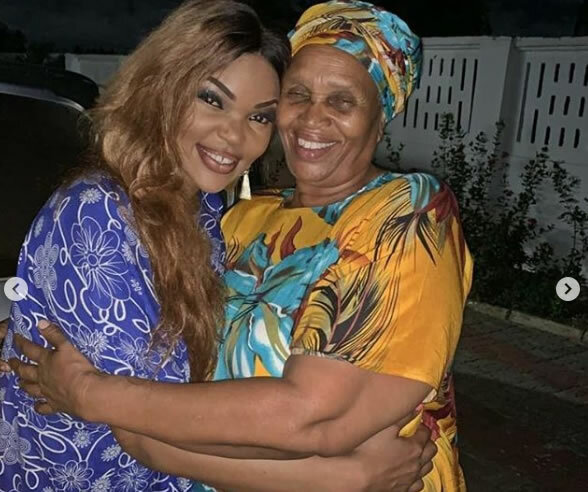 It is said that Mama Sepetu has been discouraging Wema from being friends with women who are only looking for intimacy from her but she has always been turning a deaf ear to her mother’s advise, and now she is dating a lady identified as Diana. 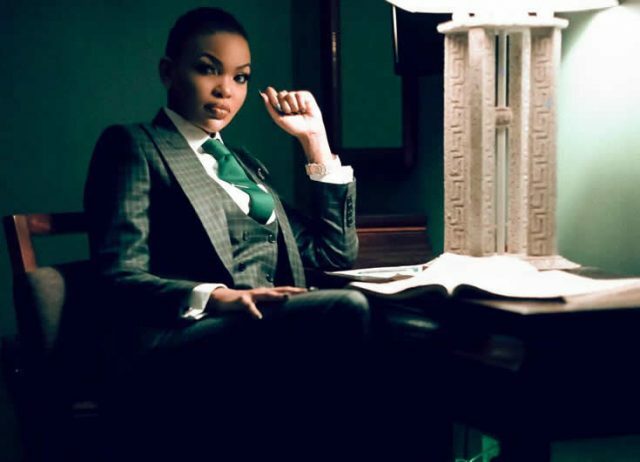 After learning this, it is said that Wema Sepetu’s blood pressure went up and rushed to a hospital where she is now under serious treatment. She was not only affected by the public embarrassment but also the nasty comments left by fans who couldn’t hold back from bashing her for practicing the devilish act. This is not the first time Wema is baeing accused of dating a fellow woman. 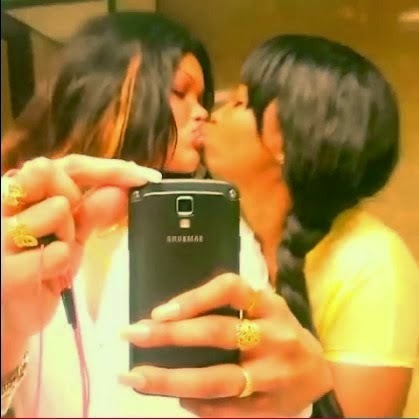 Four years ago, pictures of Wema kissing fellow women including a one identified as Aunty Ezekiel stirred lots of discussions and rumours on social media on whether she is a lesbian or Bisexual. However, in clarifying her acts depicted in the viral pictures by then, she told journalists during an interview in Tanzania that it was normal as it would be to kissing any other person such as her mother, sister or any one else closer. She continued to defended herself saying that kissing someone who is very close to her especially ladies is a normal thing and a sign of love, no other way round as many has to put it. Let’s wait on how she will defend her self this time. Meanwhile, as any parent could do, we have learnt that Sepetu’s mum is now arguing all gossip tabloids to hold off from attacking her daughter whose health condition seems unstable at the moment.